Whilst it is increasingly recognised that socio-political contexts shape climate change adaptation decisions and actions at all scales, current modes of development typically fail to recognise or adequately challenge these contexts where they constrain capacity to adapt. To address this failing, we consider how a rights-based approach broadens understanding of adaptive capacity while directing attention towards causes of exclusion and marginalisation. Drawing on human rights principles and lessons from rights-based practice, we develop a novel analytical tool for use with communities that considers adaptive capacity through examination of equality, transparency, accountability and empowerment. We apply this to the illustrative case of aquatic agricultural systems in Timor-Leste. This approach yields a qualitative analysis that unpacks the formal and informal institutions and actors that structure opportunities and barriers to adaptive actions. The rights framing exposes the processes of marginalisation and exclusion that lead to differentiation in adaptive capacity, but at the same time helps identify concrete actions that can be taken as part of a rights-based approach to development support for adaptive capacity. 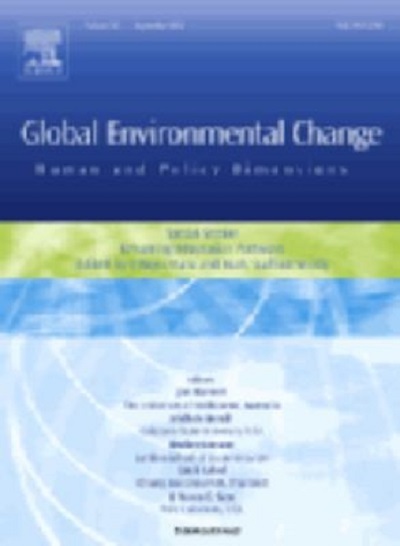 The tool and empirical illustration support an emerging body of thought that adaptive capacity requires development actors to engage not only with the technical challenges of responding to climate change, but also with the social and political context that determines the distribution of costs and benefits. Ensor JE, Park SE, Hoddy ET, Ratner BD. 2015. A rights-based perspective on adaptive capacity. Global Environmental Change 31:38-49.